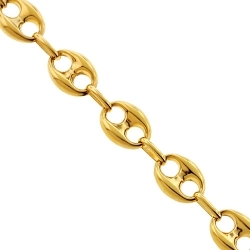 Our gorgeous mariner link chain makes a classic fashion statement that is perfect for year-round wear! 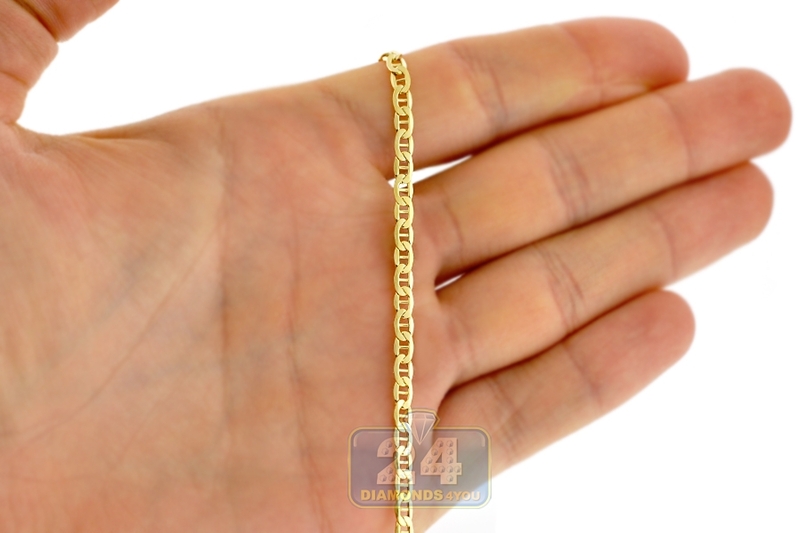 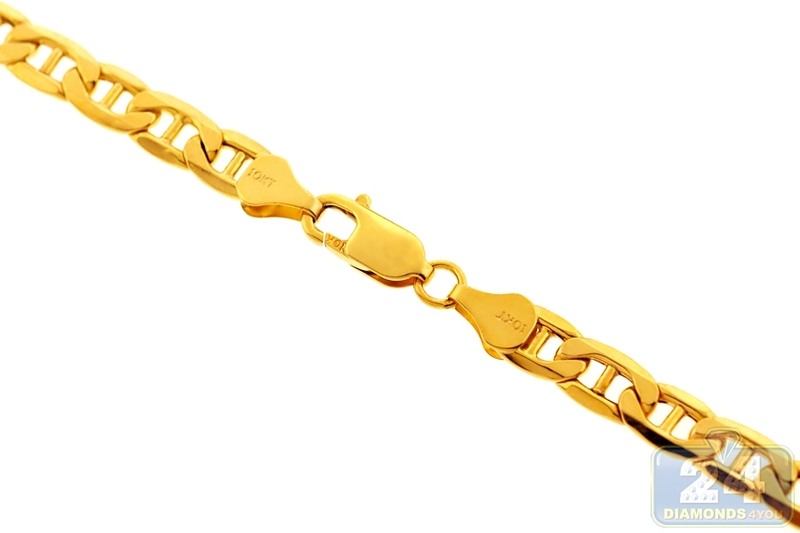 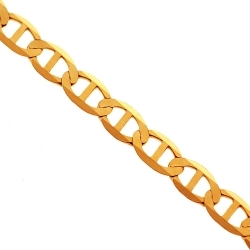 Masterly made of Italian 10k yellow gold, it has highly-polished smooth finish. 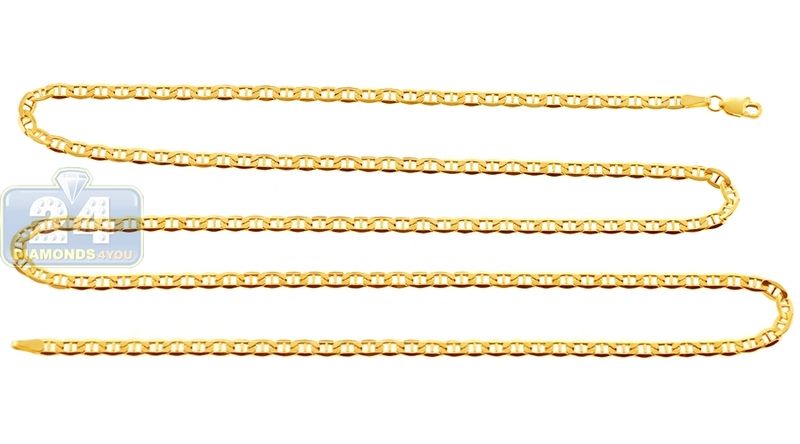 The necklace measures 3.5 mm in width, and is available in the length of 22, 24, 26 or 28 inches. It also has a safe lobster claw closure. 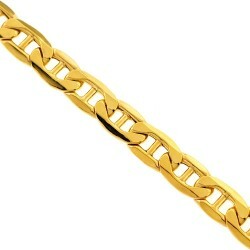 Affordable luxury and timeless fashion!